Reliance Industries Wednesday said it has received final comments from market regulator Sebi for its proposed open offers to shareholders of Den Networks Limited and Hathway Cable and Datacom Limited. 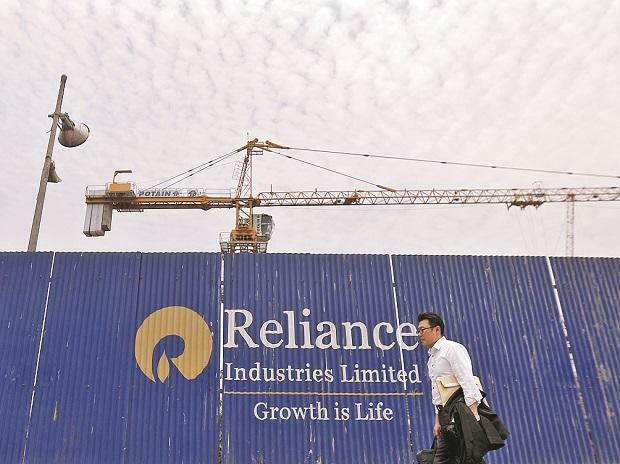 The company will make the open offers in accordance with the SEBI (Substantial Acquisition of Shares and Takeovers) Regulations 2011, RIL said in a BSE filing. ".. comments on the draft letter of offer have been received from SEBI for the mandatory open offer to the shareholders of Hathway Bhawani Cabletel and Datacom Limited," the filing said. In October last year, Reliance Industries had announced it will buy majority stakes in Den Networks Ltd and Hathway Cable and Datacom Ltd for Rs 5,230 crore. In DEN, Reliance is making a primary investment of Rs 2,045 crore through a preferential issue and secondary purchase of Rs 245 crore from existing promoters. In Hathway, RIL is making primary investment of Rs 2,940 crore through a preferential issue.